National Farm Attraction Awards: Barleylands is named as a finalist! Barleylands Farm Park has made it through to the finals of the National Farm Attractions Network annual awards. The Billericay Farm Park has been shortlisted in the Best Food and Beverage category. The winners will be announced on Wednesday 31st January at the NFAN annual conference in Telford. 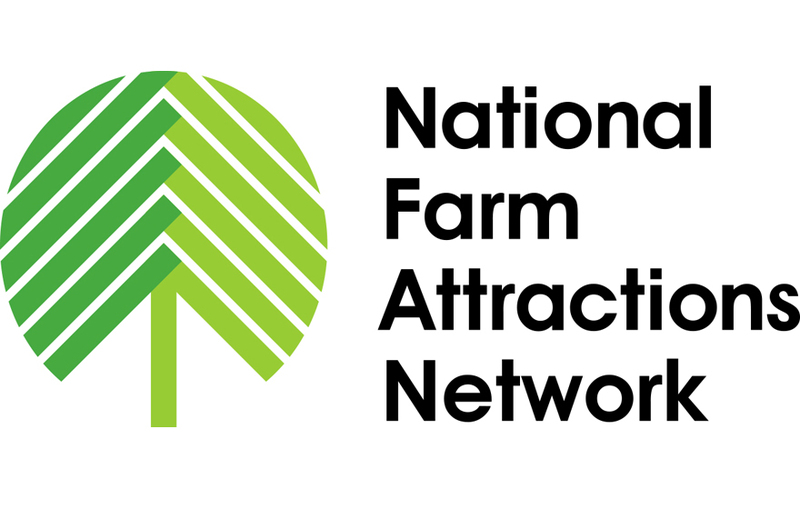 The National Farm Attractions Network (NFAN) is the trade association for farm parks and rural attractions in the UK, with over 200 farm attraction members and 100 trade members. There are over 20 million visits annually to farm parks in the UK, and over 6000 people are employed by farm parks.